The OP program offers weekly Individual and/or Family Therapy sessions and based on the current needs of the client. This also allows for a maintenance program or step down, for those who wish to continue their sessions less frequently such as 1-2 sessions per month. All treatment plans are individualized to each person and family and are modified as needed. The length of time for OP therapy can range from short term to more longer term just depending on the personal needs and desires of the client. The IOP is a 6-8 week short term-intensive program, designed for problem gambling and other addictions. The IOP Program can be beneficial to those who are new to recovery, have completed an in-patient/residential treatment, or have relapsed. The IOP allows for a higher level of care with more intensive counseling which provides one with the flexibility to continue to attend a treatment program and meet their daily obligations to family, work, and school. This program can be ideal for those who are unable to leave work or family to attend a traditional longer term distance treatment programs. Significant change can occur in this program in a very short amount of time. The IOP evidences a high success rate of those completing the program. The Family Program is specifically designed for the spouses and/or family members affected by addiction. We strongly encourage families to participate in their own counseling and believe in the power of family recovery. We offer a weekly Family Group at no charge to the families attending. Addiction is a family disease and tt is important for us to offer family members an opportunity for healing, growth, and recovery. 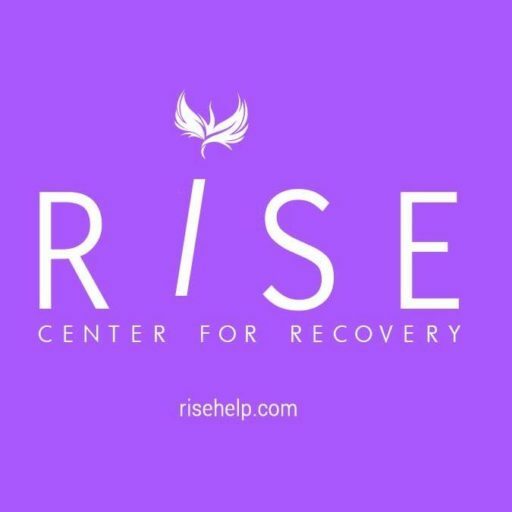 RISE welcomes families into our program with or without the addicted person. We want the families and spouses to know that even if their loved one is not ready to seek help or unable stop the addictive behaviors, they can still get healthier and live happy productive lives.